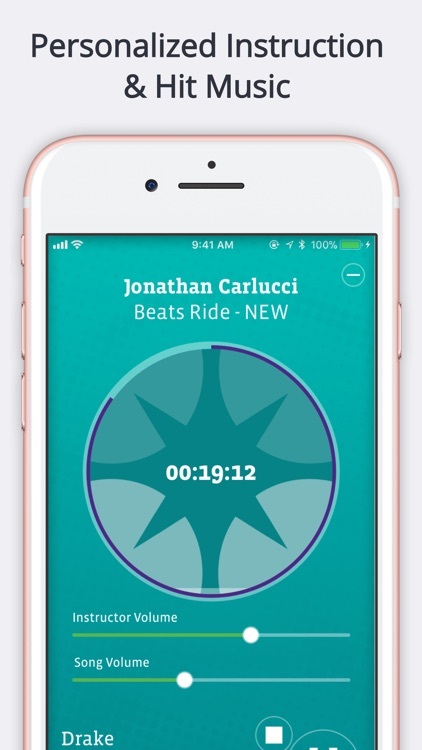 Featured by SHAPE, Muscle & Fitness, and Refinery29, CycleCast gives you 700+ indoor cycling workouts mixed with great music and motivation from professional instructors. 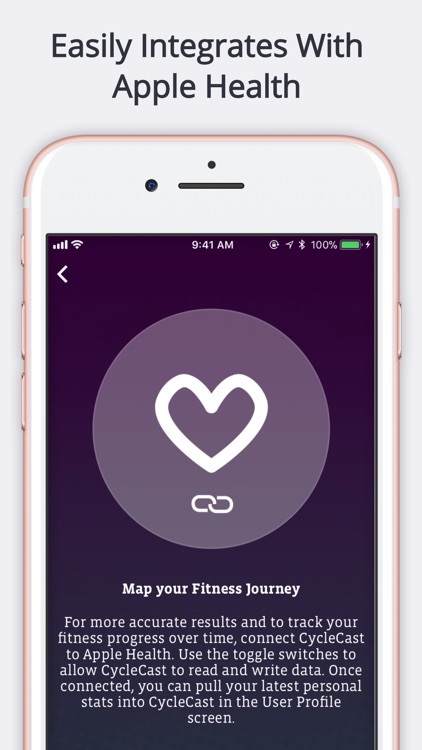 Just select how much time you have and press play! 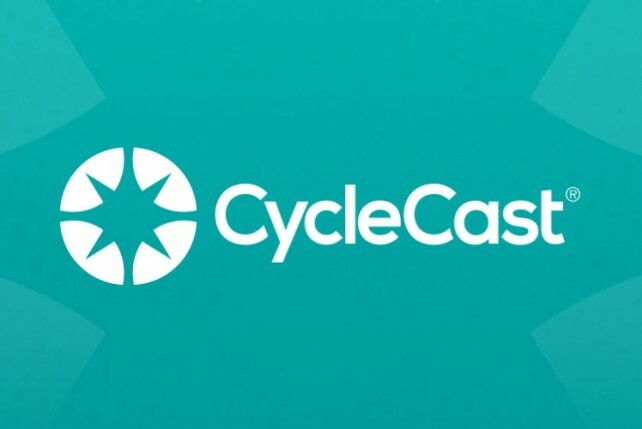 Try it free for 7 days and discover why thousands of people call CycleCast their favorite way to work out. "I have an unpredictable schedule and just couldn’t make the classes I paid so much money for. 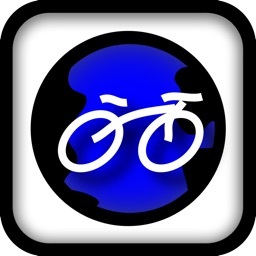 Now my cycle classes are right on my phone whenever I want them! I love it!" 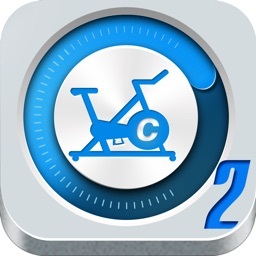 "CycleCast revolutionized my workout life! Not only are all of the instructors awesome, but the flexibility really helped motivate me to get to the gym whenever I could sneak in even a 20-minute workout! Can’t say enough good things about it!!" 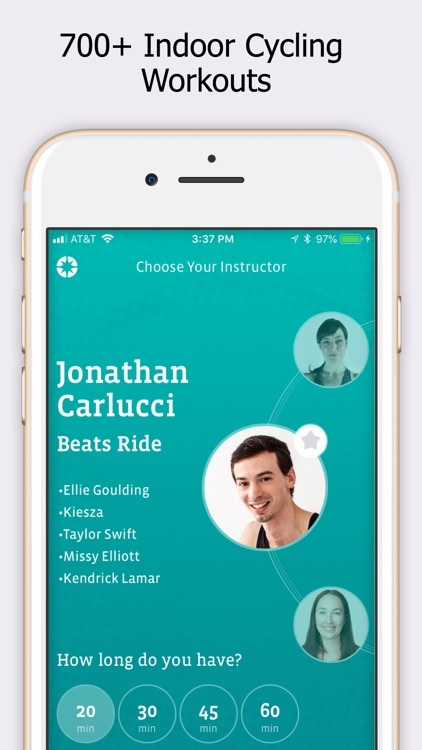 "I love this app - instructors are top notch and the music is too! I take cycle classes at the gym and have tried various instructors. 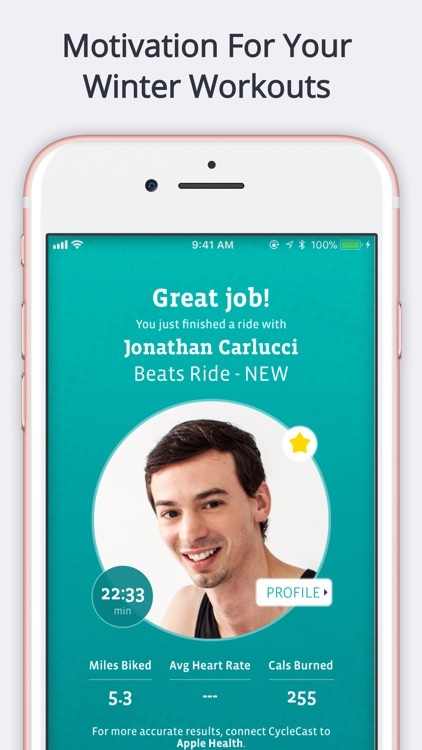 CycleCast instructors are the best of the best." 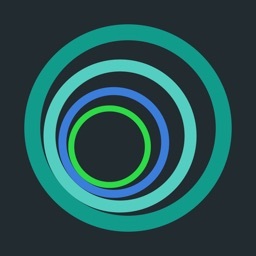 "This app is exactly what I hoped it would be. As much as I love a good indoor cycling class, finding the time to get one can be difficult. I have my own bike but needed something to push me through a good workout. 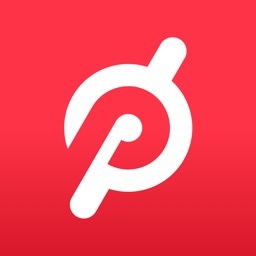 This app does the trick. I’d definitely recommend it to anyone with their own bike. I use regularly and the variety of workout lengths is great!" "My schedule is erratic. I’m always traveling so I’m always losing money on studio memberships. 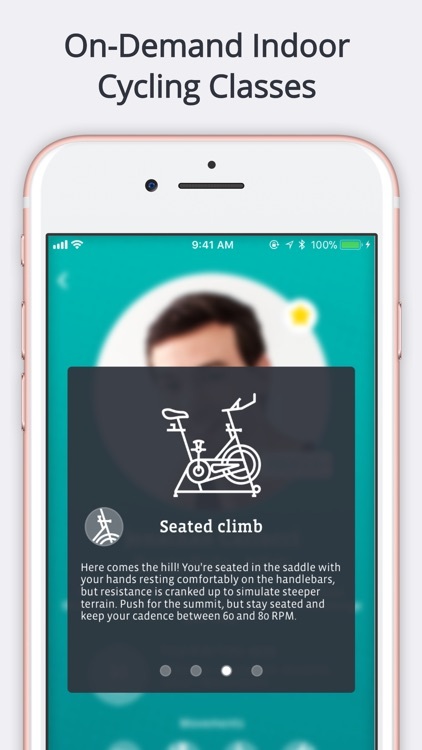 With CycleCast, all I need is a stationary bike and I can get my workout just about anywhere. And the music is so on point!" Classes are led by top cycling coaches, so you get the same fitness benefits you'd expect from cycling brands like Spinning®, Peloton®, SoulCycle®, or Flywheel Sports® without breaking the bank. All you need is access to an exercise bike! That means you can workout at home or at the gym at a time that is right for YOUR schedule. Subscription automatically renews unless auto-renew is turned off at least 24-hours before the end of the current period. 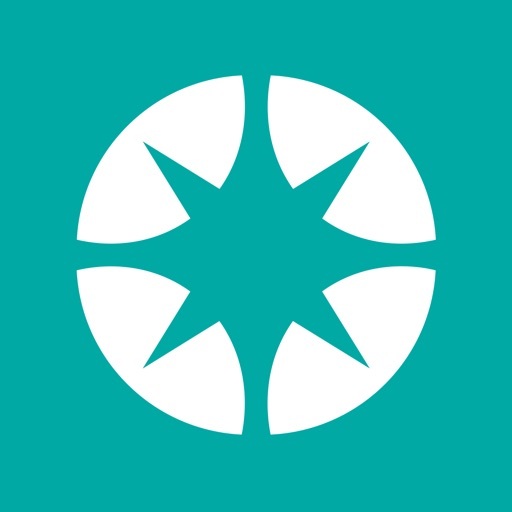 Account will be charged for renewal within 24-hours prior to the end of the current period and will be charged according to the subscription enrolled in (monthly or annual). Payment will be charged to iTunes Account at confirmation of purchase. Get expert instruction and cool music for your indoor cycling workout.